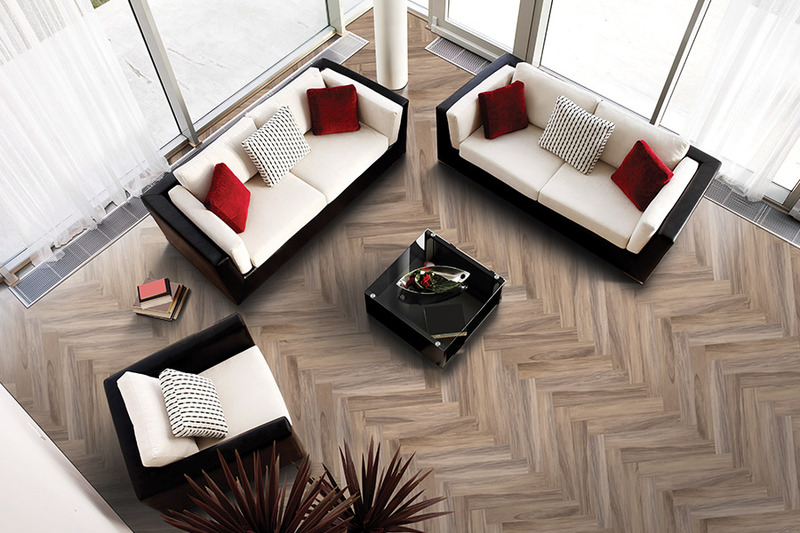 When you have a tile project in mind, you want the best quality tile on the market. But, you also want affordable prices, and a great selection to choose from. At Carpet Connection in Panama City, FL, we have you covered on all of those points! 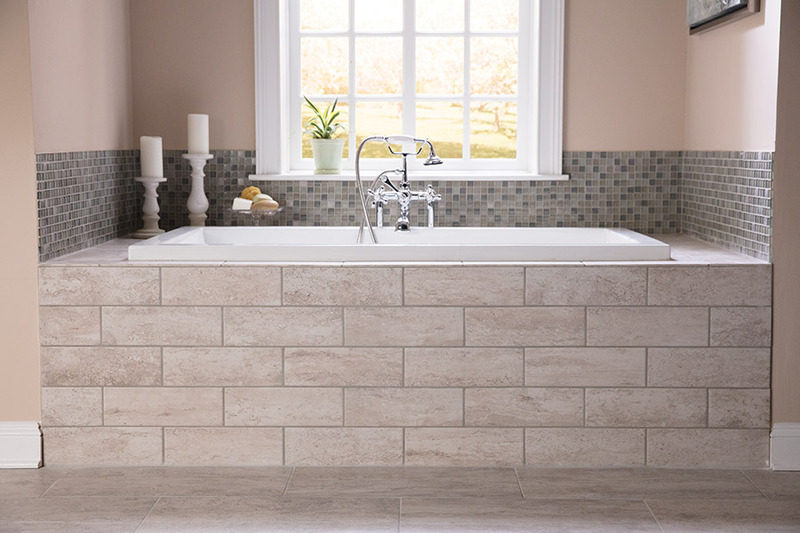 In terms of selection, we have hundreds of wonderful tile options available for you, and we have the tile you need and want for any type of project. 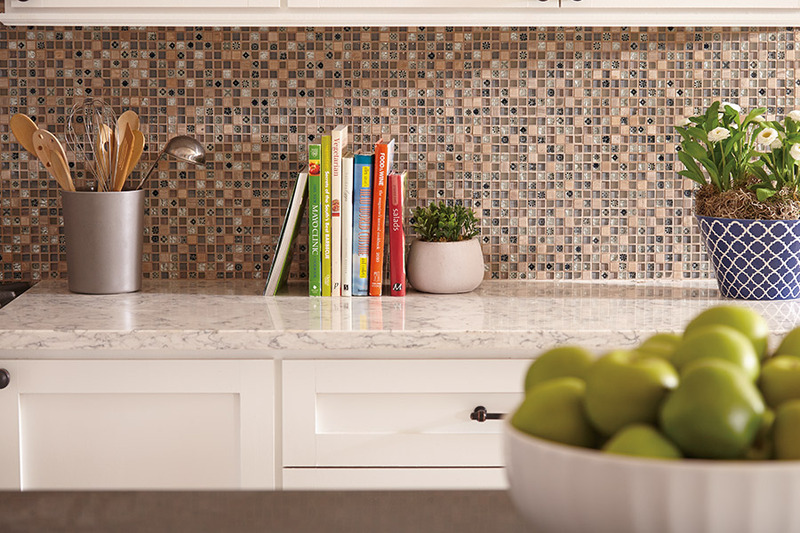 Need tile for new backsplash? We have it. How about flooring tile? Yes, we have that too. Our inventory includes accent pieces, wall tile, and includes quality tile in all shapes, sizes, patterns, and colors. In short, we have whatever you need right here in Panama City at Carpet Connection. 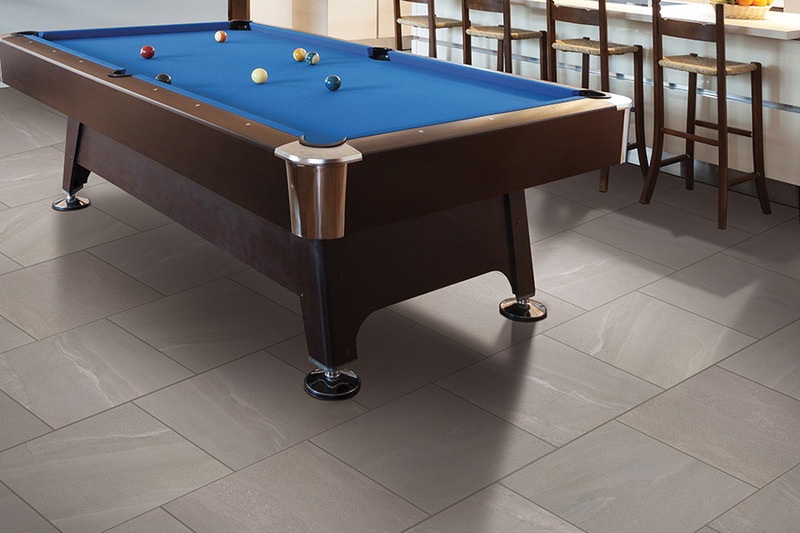 As for quality, we carry tile from famous name brands such as Mohawk and American Olean. 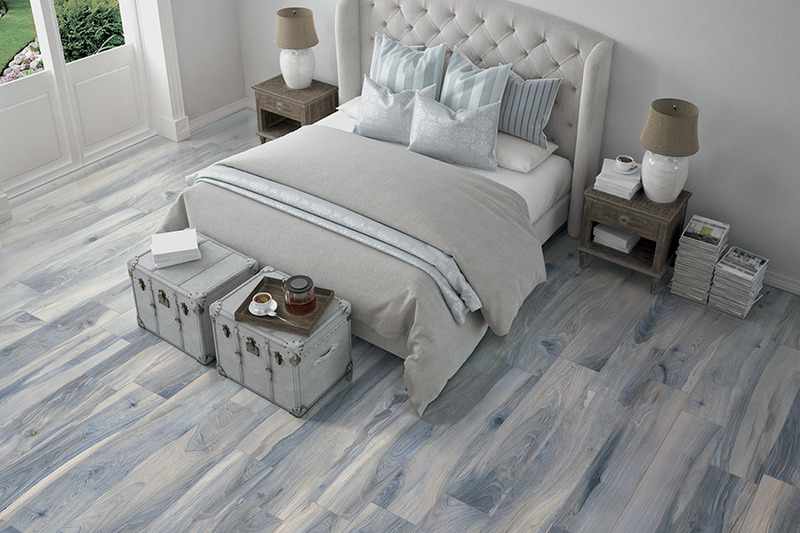 In our styles list, we have products include: Miravista, Pantego Bay, Danya, Bordeaux, and more. When you see the wonderful tile products that these fine companies have produced, we are sure you will be impressed. When you shop with us, you have no need to drive all over town looking for what you need. You can visit one store and get everything you need, fast and easily. If you are not sure exactly what you need for your project, our friendly staff can help you, and they can also answer any questions that you may have. 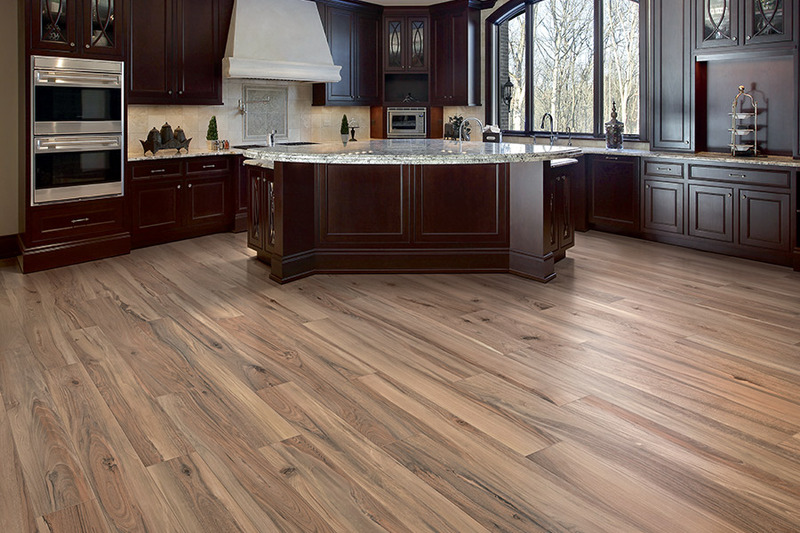 In addition, with more than 40 years of installation experience, we can install your new tile to perfection. Remember, buying your new tile is only part of the process; you still need to have it installed correctly if you want the very best results possible. We serve a large area that includes: Panama City, Panama City Beach, Lynn Haven, Southport, Callaway, and surrounding areas. If you need quality tile, come visit with us at Carpet Connection in Panama City, where we make shopping a snap.